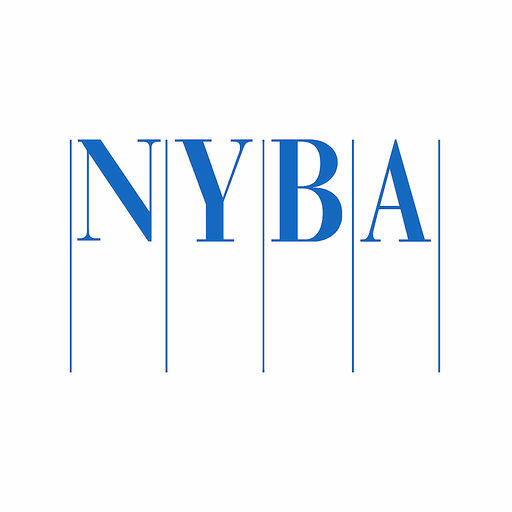 The New York Bankers Association announces its endorsement of AmberBox Gunshot Detection. AmberBox delivers market-leading indoor gunshot detection and response technology, developed to protect lives in an indoor active shooter incident. With active shooter attacks and workplace violence ranking as two, of the top three, security threats faced by American institutions, prioritizing employee and visitor safety from such danger becomes increasingly more important, everyday. AmberBox Gunshot Detection helps address this risk by providing sensing technology to rapidly identify gunshots, notifying law enforcement and building security of their precise location, in under 3.6 seconds. Automating the emergency process reduces the response time of first responders by an average of 5 minutes, removing human error. In response to the disturbing rise of active shooter incidents across America, the New York Bankers Association has endorsed AmberBox to address this threat, recommending the detection system be installed by its financial services industry members. AmberBox is deployed in the corporate headquarters of the New York Bankers Association and currently protects a diverse range of financial and commercial organizations across the United States.